Nov 02, 2017 (LBO) – To sustain growth, job creation and poverty reduction, Sri Lanka needs to move to a more private investment, tradable sector-led growth model, the latest Sri Lanka Development Update of the World Bank said. It recognizes Vision 2025 as a roadmap that outlines such a shift. The update makes a strong case for better risk management which can support Sri Lanka’s transition to this new growth model – which while opening more opportunities for development and making Sri Lanka more resilient to traditional risks, will also expose it to new ones. These risks need to be well managed to maximize the opportunities for households, firms, the public sector and the economy as a whole. This edition of the update focuses on managing risks related to fiscal and trade policy reforms, public debt and contingent liabilities and natural disasters. 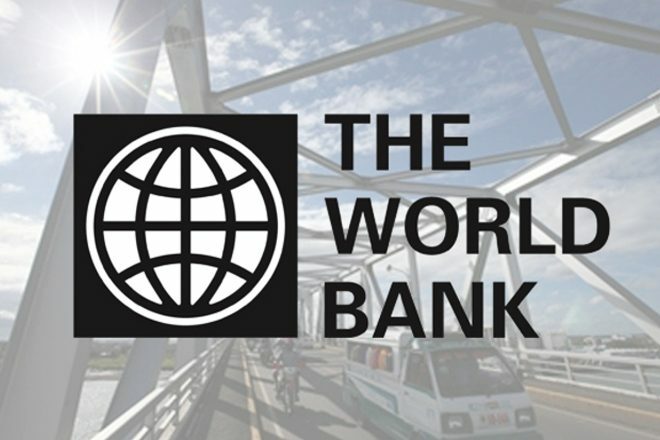 While Sri Lanka’s growth, especially in the agriculture sector, was affected by the impact of floods and drought in the first half of 2017, the World Bank projects that Sri Lanka’s economy will recover in the second half and reach 4.6 percent growth over the full year. The island nation regained concessions under the Generalized System of Preferences Plus (GSP+) from the European Union in May 2017. Meanwhile, the Government of Sri Lanka is committed to an economic reform agenda, a key highlight of which was the passing of a new Inland Revenue Act in September. “Sri Lanka’s progression towards Upper-Middle-Income status, as outlined in its ambitious Vision 2025, hinges on the economy’s competitiveness and its ability to pursue an export-led growth model, while ensuring it leaves none of its most vulnerable citizens behind.” said Idah Pswarayi-Riddihough, World Bank Country Director for Sri Lanka and the Maldives. According to the update, the new growth model, as captured in the Vision 2025 document will require a shift from a public investment, non-tradable sector-driven growth model to a private investment, tradeable sector-led model; a move that will allow the island nation to benefit from its location close to the largest fast-growing economies in the world. The update identifies some key reforms required to improve a business-friendly environment and remove barriers to trade such as tariffs, inefficient border clearance procedures among other constraints. In addition, it lists the drafting of a comprehensive public financial management law, meaningful progress on the debt management agenda and passing of the Audit Act as priorities that must progress. “Increasingly frequent natural disasters also demand more preparedness. It is therefore important to manage risks at different levels” said Ralph Van Doorn, the Senior Country Economist for Sri Lanka and the Maldives and the principal author of the report. Sri Lanka can become an upper middle income country by maintaining macro-fiscal stability and increasing its preparedness for natural disasters” says Van Doorn, mapping out the World Bank’s observations on the current state of the economy.